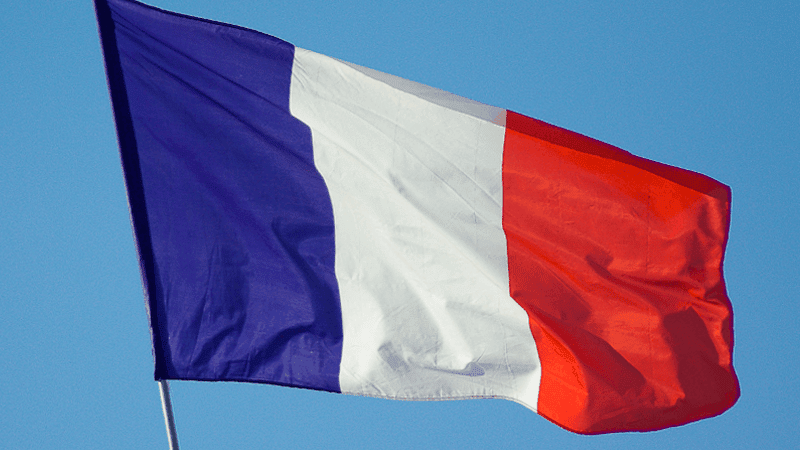 There should be no changes to French law to allow assisted suicide or euthanasia, the French National Consultative Committee on Ethics (CCNE) has advised. Currently it is illegal for doctors to deliberately cause the death of a person either through euthanasia or assisted suicide. CCNE said that changing the law to permit assisted suicide “is not desirable”. In a report reviewing the law, the Committee stressed the crucial distinction between ‘letting die’ and ‘putting to death’. It added: “It should also be noted that weakening the law could have the ethically unacceptable consequence of devaluing the lives of the most fragile and vulnerable people as ‘no longer worth being lived’”. CCNE concluded that it would be virtually impossible to safely define any ‘exceptional circumstances’ where assisted suicide or euthanasia could be allowed. The French National Consultative Committee on Ethics is an independent body which makes recommendations to the Government on biology, medicine and health.